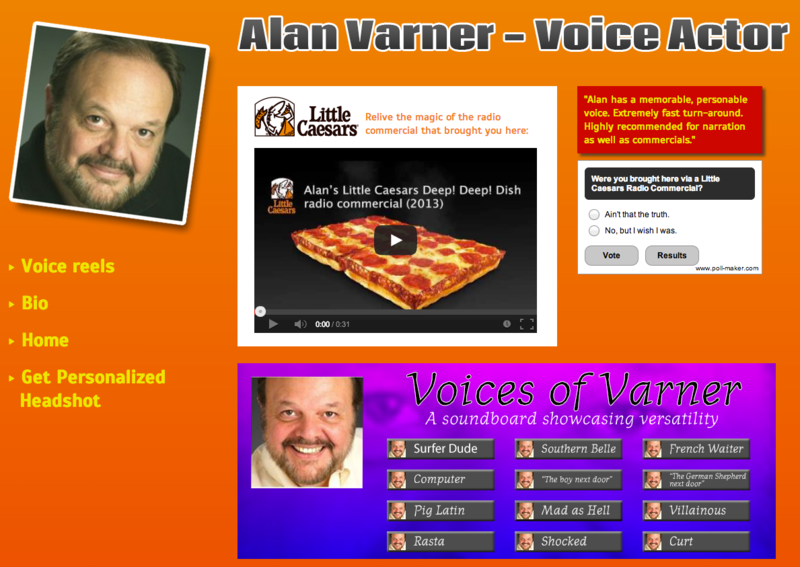 In a move rarely seen from an ad agency (helping people other than themselves), Barton F. Graf 9000 created a wonderfully cheesy, Geocities-era website and a radio ad that not only sells the Little Caesars Deep Deep Dish pizza but also helps Alan Varner, the voice behind Little Caesars ads, find more voiceover work. Altruism at its finest. And yet another brilliant move by Barton F. Graf 9000 to gin up awareness for Little Caesars in a unique manner.